Magento training Bespoke training suited to your operational needs. On Tap offers a range of Magento training courses covering administration and day-to-day operation of your site. 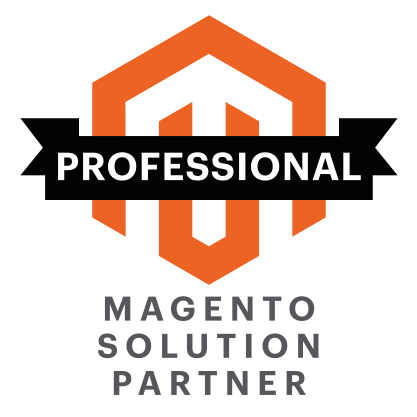 As the longest serving Magento partner in the UK, On Tap have a deep understanding of the platform and we take a hands-on approach to accelerate your own understanding. Our courses are always tailored around your learning needs and can be delivered on-site at your offices or off-site at our Central London training centre. On-site training includes ad-hoc web-delivered training sessions via our SupportFlow service. This one-to-one training uses screen sharing technology to deliver targeting training sessions regardless of your location. Training sessions can be recorded so that you have a video that you can replay and share amongst colleagues. Training is a vital component of any ecommerce site’s day-to-day operation – regardless of whether the tuition is covering an entire site build or just a single new feature that has been added to the site. We provide training for Magento 1 and Magento 2 - both Community and Enterprise Editions. Delivered on-site, off-site or remotely by web with a dedicated course tutor. Sessions are either one-to-one, or one-to-many - your choice. We provide exercises to reinforce learning. Each delegate gets their own Magento environment to use after their training course. Each delegate receives post-training access to our team which provides an on-going question-and-answer process to provide support. Courses can be held either at your offices, our London classroom or web-delivered. Your choice. Our courses are delivered by experienced trainers with 5+ years of using Magento on a day-to-day basis. Yes, we can tailor a course to your own needs and skill levels. Do you cover Magento Enterprise? Yes, tailored courses can cover all Magento Enterprise features. Starter courses typically last one day. However, we can tailor courses to cover subject matter in a more in-depth manner over several days. Do you offer web-based training? Yes, we offer web-based training. Cost is dependent upon location, number of attendees and any tailoring that you may need. Contact us for details. Please contact us to discuss dates and your requirements.